The NBA Gala Night held on Monday, August 3, 2009 featured the undeniably talented group from the past En Vogue. Not only was their performance brilliant, but there were also a number of other notable individuals in attendance. 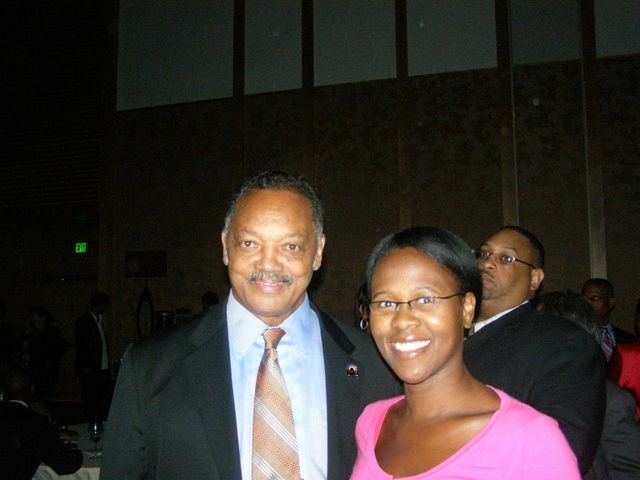 I managed to trap Jesse Jackson for a photo while he was heading to his reserved seat at the concert.